Amber and Emily of Karson Butler Events were absolutely amazing!! We worked with Karson Butler Events from the very beginning of the process, from venue selection to the final clean-up after the reception. We already knew, from reviewing the Karson Butler Events website and photos, that Amber and Emily knew how to put together a beautiful wedding. But what far-exceeded our expectations was Amber and Emily's ability to listen to us and then take what we said and come up with such creative ideas that really represented who we are. And each of the creative details made the day so beautiful and memorable and we were so touched that they went the extra mile to incorporate sentimental details that we had merely mentioned in passing during our meetings and that we would never have thought of. Emily and Amber kept us on track throughout the entire planning process. Since I work very long hours, they were key in keeping the planning organized and on schedule. They recommended the perfect vendors to achieve the look and feel that we wanted. Even as our wedding day was approaching, our friends, family, and coworkers couldn't believe how stress-free we were. The only explanation I could provide was that Karson Butler Events was making sure that everything was going according to plan. It ended up being such a fun process. On the day of, Emily and Amber handled so many logistics and somehow made it look easy! With Amber and Emily taking care of everything, we were really able to enjoy our day -- it was the best decision we made! 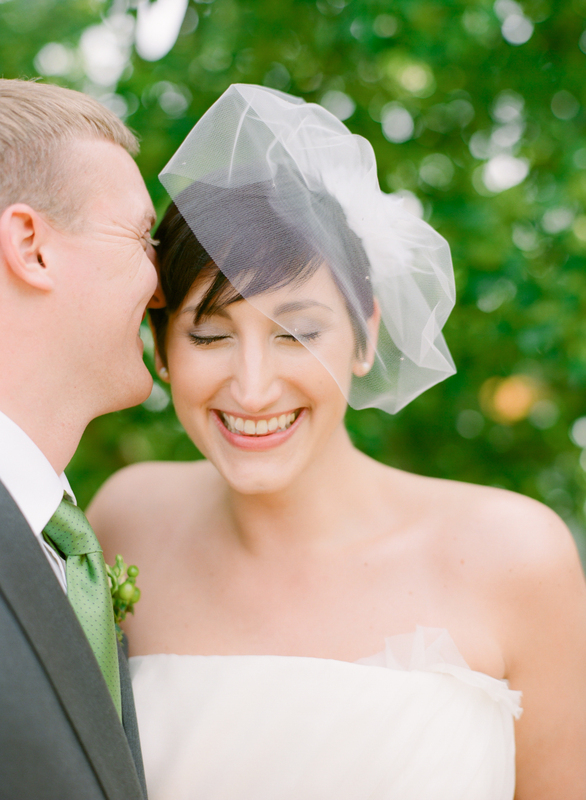 Click here to see more of Jen & Jay's wonderful wedding as featured in Southern Living Weddings! Photo by Abby Jiu Photography.